Coffea cruda remedy proved by Dr Hahnemann, it is prepared from coffee crude is simply unroasted coffee beans. Is a very good remedy in homeopathy, it is a shorting remedy of ten days duration, Stimulates the functional activity of all organs, increasing the nervous and vascular activity. Unusual activity of mind and body are seen. Coffee antidotes almost all homeopathic medicines, but according to Clarke it is doubtful whether it could do so especially when remedies are given in high potency. Experience shows that correctly selected homeopathic remedy acts in spite of taking coffee. 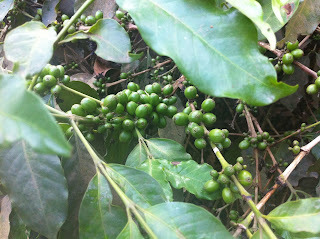 The coffee plant grows as small trees, . Its botanical name is Coffea arabica, Coffea cruda its belong to the family : Rubiaceae: it is a native plant in southern Africa and tropical Asia . Coffee Arabica grow at 950 m to 1,950 m above sea level prefers dappled sunlight or, in weaker latitudes, full sunlight, : Coffee plants require both regular and ample water and high humidity. In their preferred growth habit, they grow on the sides of tropical mountains, where they get lots of rain and plenty of fog. Coffee is a vigorous bush or small tree that usually grows to a height of 10–12 feet. 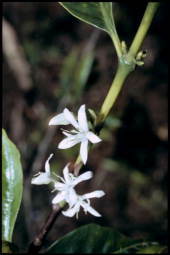 Most commonly cultivated coffee species grow best at high elevations, but are nevertheless intolerant of freezing temperatures, the white flowers of this plant are highly scented. 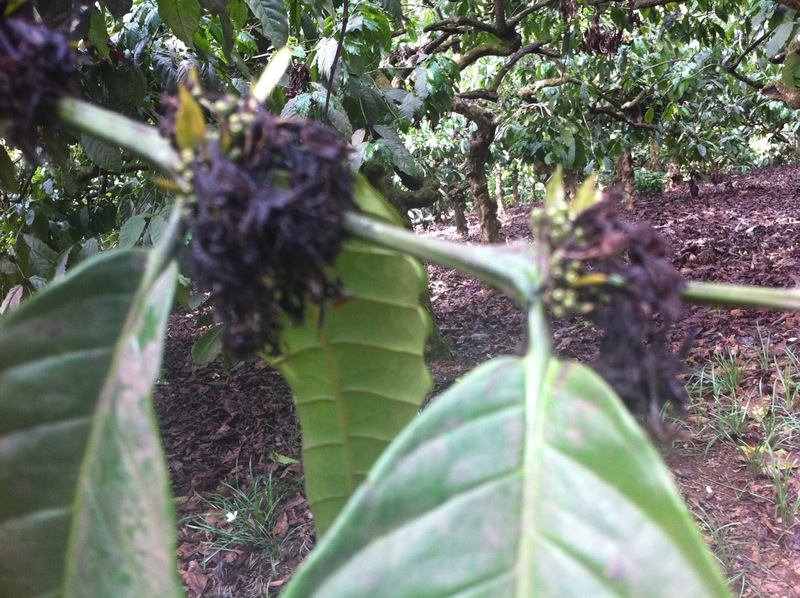 Coffea arabica will grow fruits after three to five years, and produce them for about 50 to 60 years . 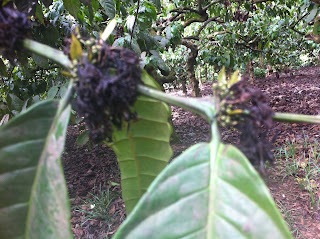 The fruit takes about 9 months to ripen. they produce red or purple fruits called "cherries", The cherries contain two seeds, the so-called "coffee beans". ü You can halt headaches! New research presented at the American Association for Cancer Research conference shows that coffee could help to ward off basal cell carcinoma, the most common cancer in the world. Drinking a few cups of coffee a day could lower the risk of developing Parkinson's disease by as much as 25 percent, according to a study published last year in the Journal of Alzheimer's Disease.